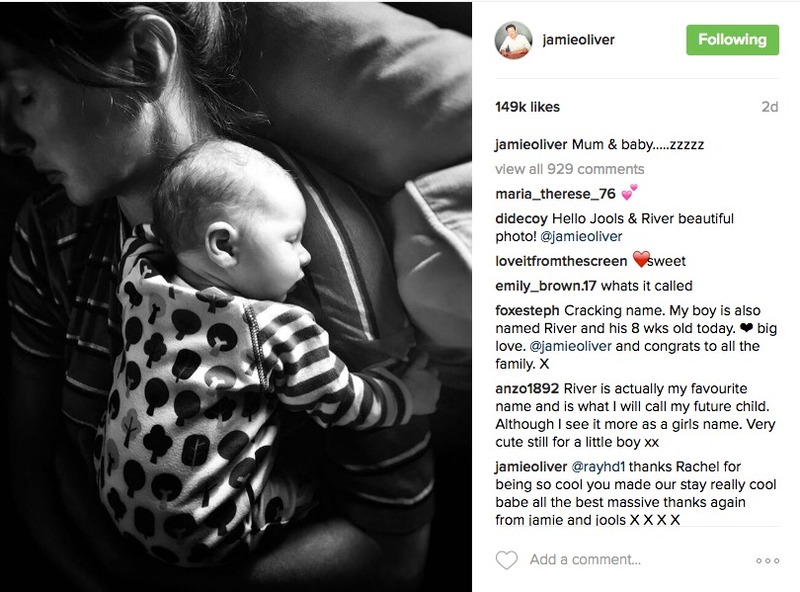 Jamie fans have been eagerly awaiting Baby Oliver’s name reveal as it was sure to be an interesting name that would live up to his siblings names of Poppy Honey Rosie, Daisy Boo Pamela, Petal Blossom Rainbow, Buddy Bear Maurice. 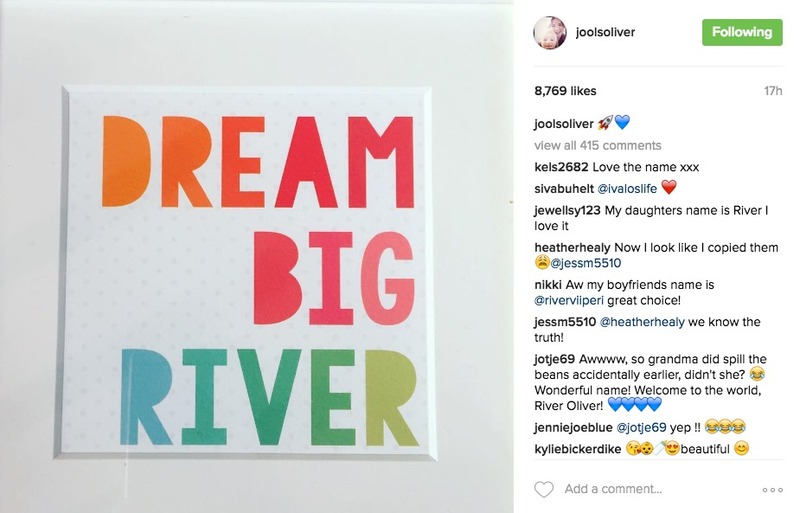 Jools made the announcement today on Instagram by posting a photo of nursery wall art that simply states ‘Dream Big River’, with a rocket emoji as the message alongside it. River Rocket Oliver has finally made his official debut – and what a debut it is! We are absolutely loving the unique name that is as equally cute as little River himself. 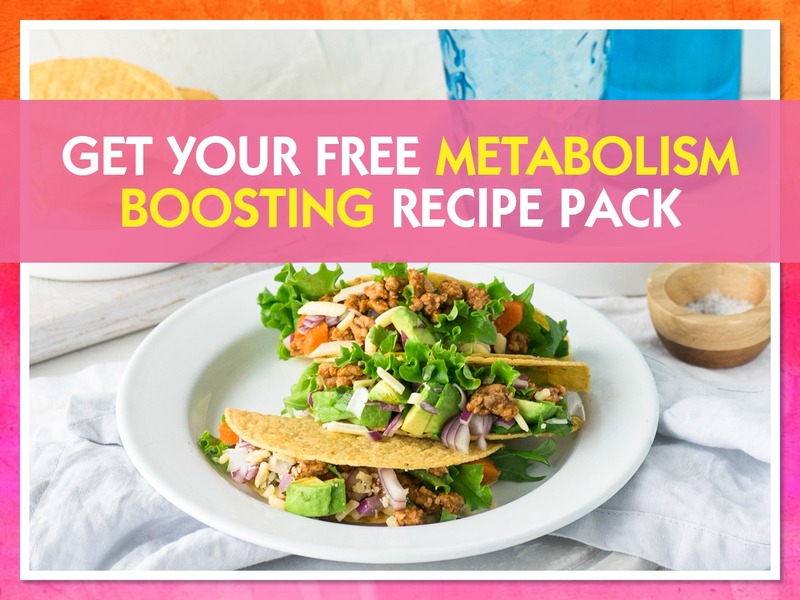 Especially the Rocket bit (we’re pretty sure it’s after the salad and the not the ship!!). 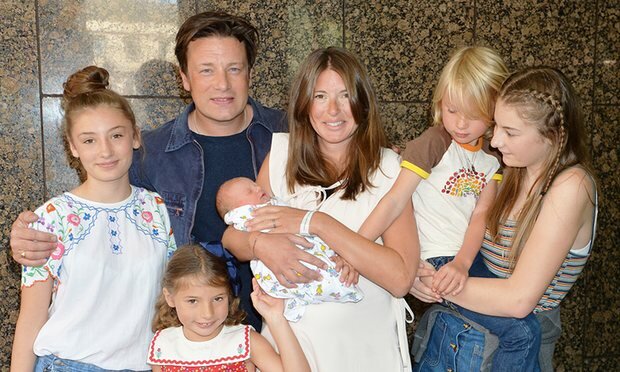 Both Jamie and Jools have shared precious photos of the newest addition of their family. Each loving photo of their little bundle of joy, their fifth child, has had us all cooing at his adorable smooshiness! So in case you missed it – here is the gorgeous little River Rocket Oliver.